MOVE IN READY! 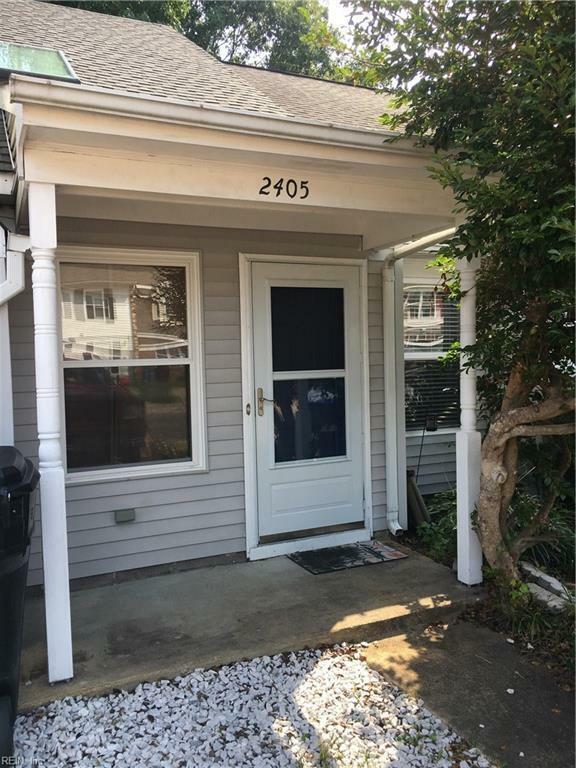 Great townhouse with 2 large master bedrooms * 2 full baths in the sought after Hilltop area of Virginia Beach! 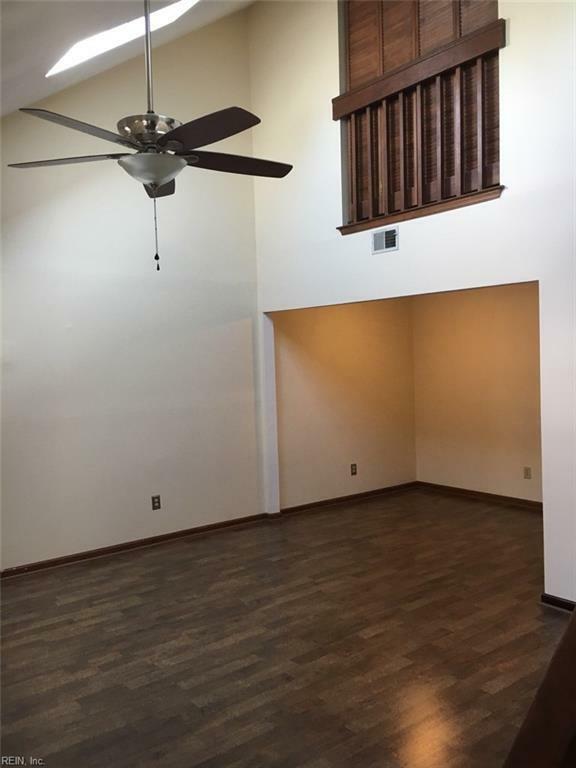 Come here first to see this very well taken care of home w/ fresh paint throughout and a brand new HVAC system. 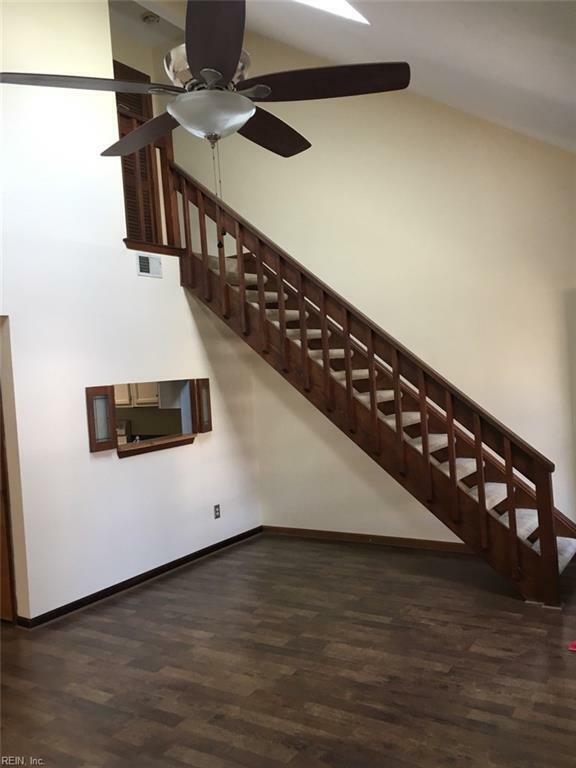 Plenty of storage and living space along with a large back deck and yard! Take advantage of living only minutes from the beach, enjoying your peaceful new home & neighborhood. Sold by At The Mall Realty.